Burbank gets its name from an early entrepreneur named David Burbank. He was a dentist born in New Hampshire who traveled west to seek fame and fortune. That landed him in the San Fernando Valley where he bought up over 9,000 acres of land and started to raise sheep and grow wheat. This was back in the mid-1800s. Unfortunately, a massive drought curtailed the farming industry. Luckily, Burbank was a forward thinker and allowed the Southern Pacific Railroad right-of-way passage through his massive amount of acreage for the price of one dollar. With the railroads came the people and it wasn’t long before the town sprung up. It would be another 30 years before the movie companies would make their way to Burbank and that changed everything. Geographically speaking, Burbank is a 17-square-mile municipality. Within those 17-square-miles are a dozen subdivisions that make up the neighborhoods. Among these areas is Rancho Adjacent, the Media Center District and Burbank North Estates. The range of homes go from middle-class to affluent and everything in between. The higher you go up into the Burbank hills, the better the view of the entire city and beyond. The vast majority of movies from the golden age of cinema were made in Burbank. It is the home of Warner Brothers, Universal Studios, NBC and the Walt Disney Company. Upwards of 20,000 people are employed at those studios. The good news is that you can get a peek of the work that is going on at these production facilities. Warner Brothers and Universal offer studio tours. Of course, at Universal, you can take in a lot more than just a movie studio. The theme park is one of the most popular Southern California destinations. If you can’t see everything at the park in a single day, then don’t worry. By living in Burbank, you’ll literally be just minutes away. Will you see any stars in Burbank? Probably. The best way would be to attend a taping of one of many television shows that are “filmed in front of a live studio audience.” These tapings happen throughout the year and they’re the best way to see how television gets made. They’re not just turning out great films and TV in Burbank. They are also cultivating young minds. There are 11 elementary schools, three middle schools and two high schools that make up the Burbank Unified School District. All together, there are 15,000 students attending classes each day during the school year. There are also private schools that offer alternative campuses for learning. With this many school age children living in Burbank, you can count on an abundance of parks and outdoor recreational facilities for all kinds of family fun. Anyone moving to Burbank will soon discover that it has a thriving cultural scene. There are dozens of small theaters that are producing quality plays all year long. These are the scene showcases that will feature the stars of tomorrow. Burbank also offers up a robust dining scene that features a wide variety of cuisines. You can find anything from delicious burgers at the iconic Bob’s Big Boy to fine Italian dining. There are always new eateries making their mark in the city. 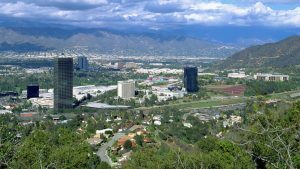 There are plenty of shopping opportunities in Burbank from quaint boutiques to the big shopping centers where you’ll find anything to need to decorate your home. You’ll never be far from finding what you need in Burbank. When you’ve found the right Burbank residence, it will be time to book your Burbank movers. The last weekend of every month gets filled up fast. The day you give notice to your landlord, two things should happen. 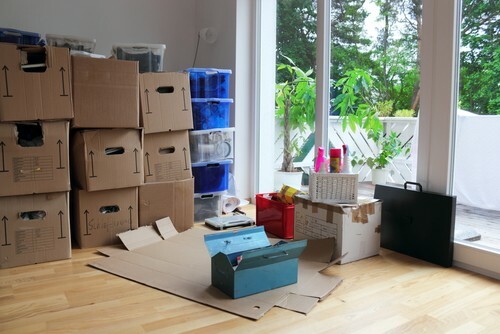 You should start packing and you should talk to A&A Movers. We’ve been helping California residents make hassle-free moves since 1966. With regard to the packing, the goal is not to be overwhelmed on moving day. 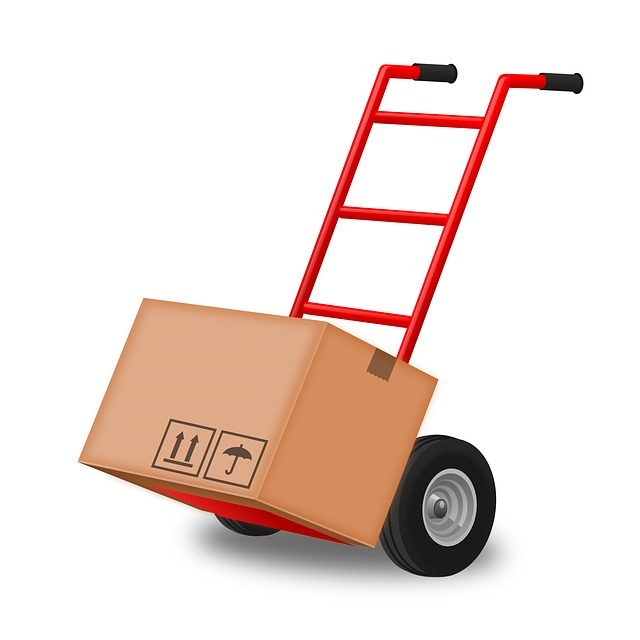 Packing up a few boxes every day can help get everything ready for the movers. If your job is keeping you too busy to pack, then you can count on A&A Movers to get all of your possessions packed safely. Maybe you will just need us to pack a few remaining rooms. That won’t be a problem. We want your next move easy. The next chapter of your live in a new Burbank home can be great. Start it off right by hiring trusted Burbank movers. Reserve A&A Moving today. Burbank Public Works 124 S Lake St.